Nextbit, makers of the crowdfunded smartphone Robin, has been purchased by gaming peripheral maker Razer. Financial terms of the deal, which closed earlier this month, were not provided. Tom Moss, co-founder and CEO of Nextbit, said his company will operate as an independent division inside Razer that’ll focus on unique mobile design and experiences. They’ll essentially be doing the same thing they already do, he said, only “bigger and better.” The Nextbit brand will persist. Nextbit is no longer selling its Robin smartphone and accessories through official channels. Those who already have a Robin can expect the company to fulfill warranties for six more months and receive software updates and security patches through February of next year. 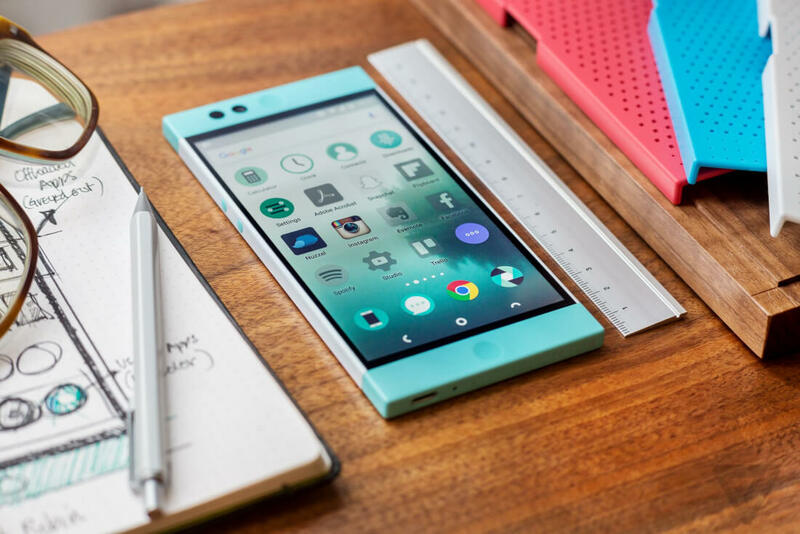 Nextbit’s Robin handset featured a fresh design with middle-of-the-road specs. What really set it apart, however, was its link to the cloud and the promise that it would never run out of storage space. In an interview with TechCrunch, Tan said that all 30 of Nextbit’s employees were joining the Razer team. While the executive didn’t give any hints as to what’s next for the company, he said it was the design talent that they really wanted to bring in. This is the third major acquisition for Razer in recent memory after scooping up Android gaming company Ouya in 2015 and iconic audio company THX late last year.